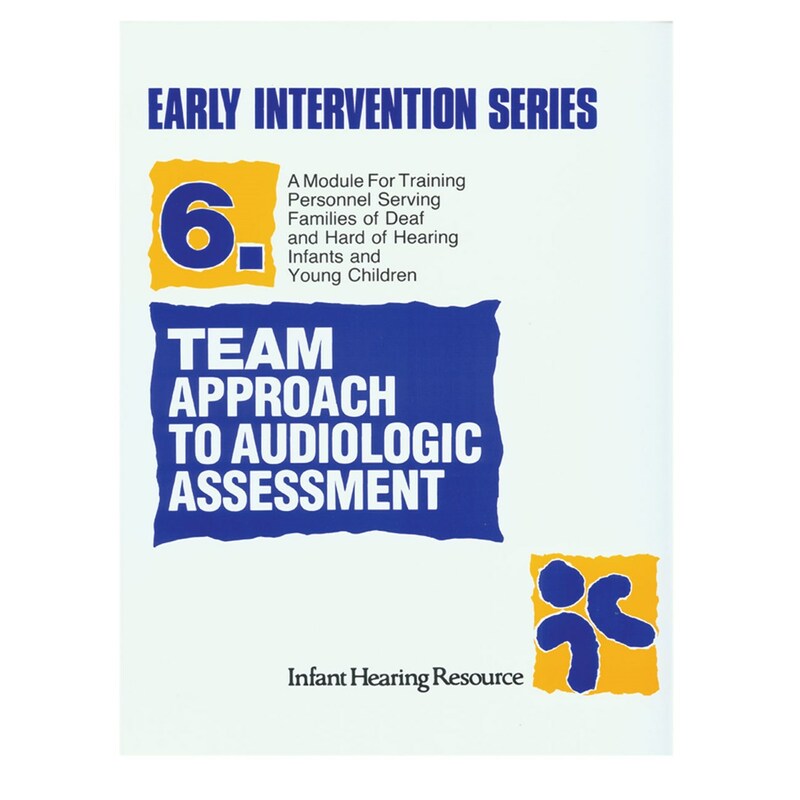 Module 6: Team Approach to Audiologic Assessment. Outlines techniques for preparing the young deaf/hard of hearing child for behavioral testing. Describes and shows methods for screening the hearing of infants during the first years of life. Containes real life examples and suggestions of family members and helpful techniques. The handbook and videotape include: instructions to self-study; key information and skills; group learning activities; clips illustrating basic concepts; demonstrations of family-centered early intervention and much more.